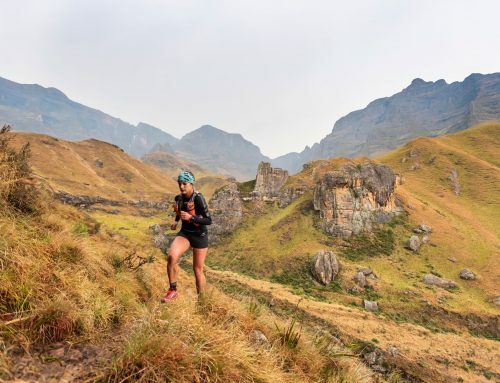 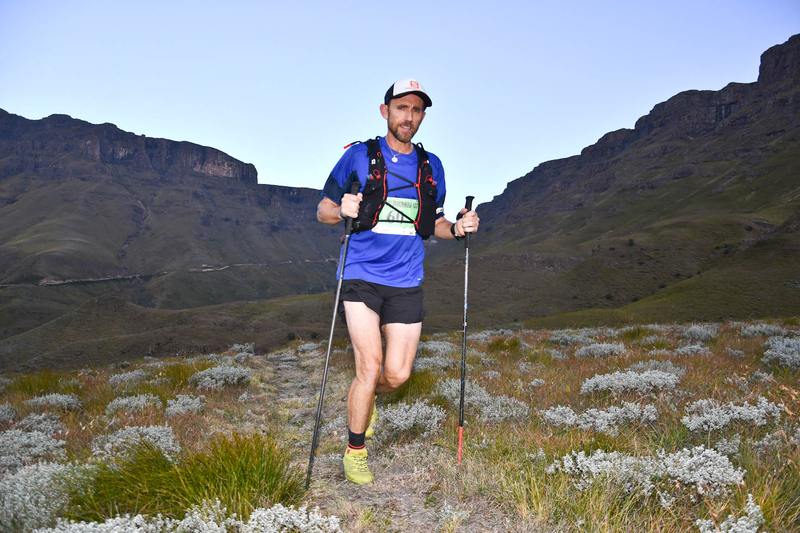 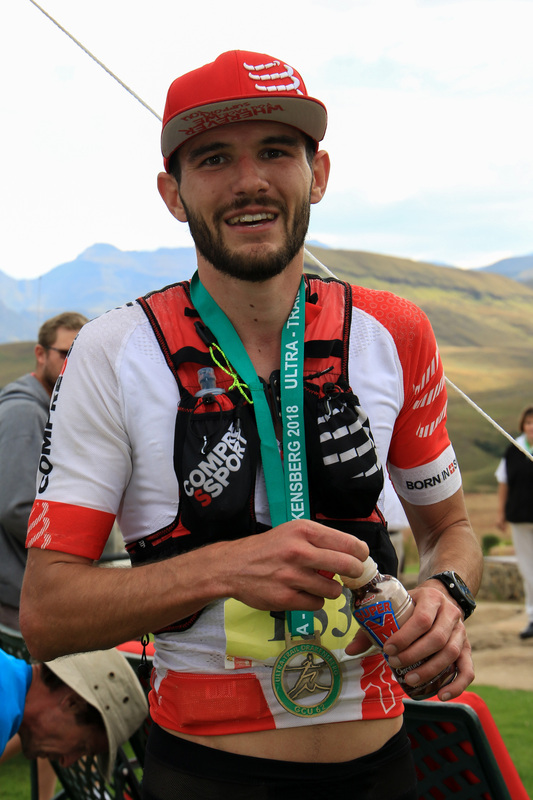 Well-known local elite trail runner, Bennie Roux finished first in 24 hours 11 minutes while Erica Terblanche, winner of KAEM 2002 again took first position in the ladies’ race with 28 hours 49 minutes. 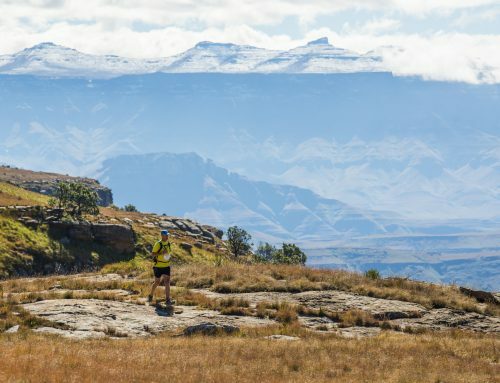 Kalahari Augrabies, 26 October 2018 – The 19th Kalahari Augrabies Extreme Marathon (KAEM), known as the “Big Daddy” of ultra-trail marathons hosted 56 runners from 12 countries, pacing their way across the wide expanse of the Kalahari Desert while pushing personal boundaries to achieve remarkable goals. 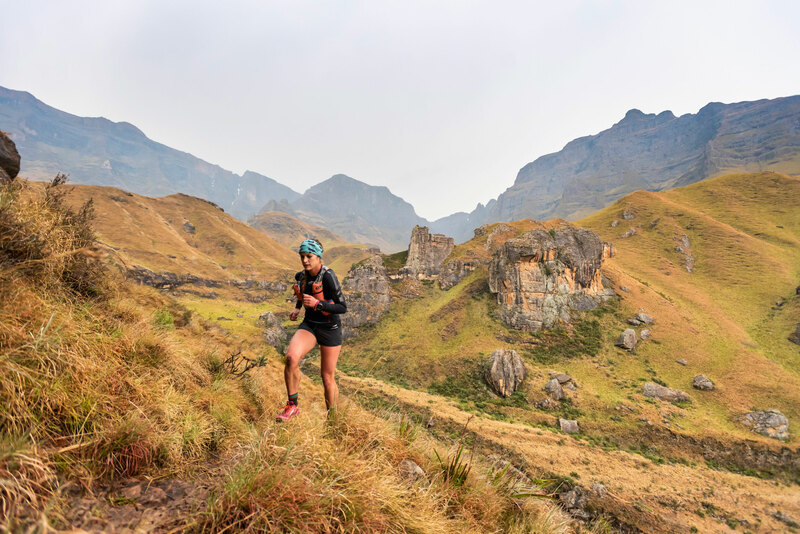 “We are truly grateful to all our sponsors for making the 19th KAEM another successful event, enabling athletes and crew members to have an enjoyable and truly satisfying experience in one of South Africa’s choicest regions,” says Estienne Arndt, KAEM Race Director. 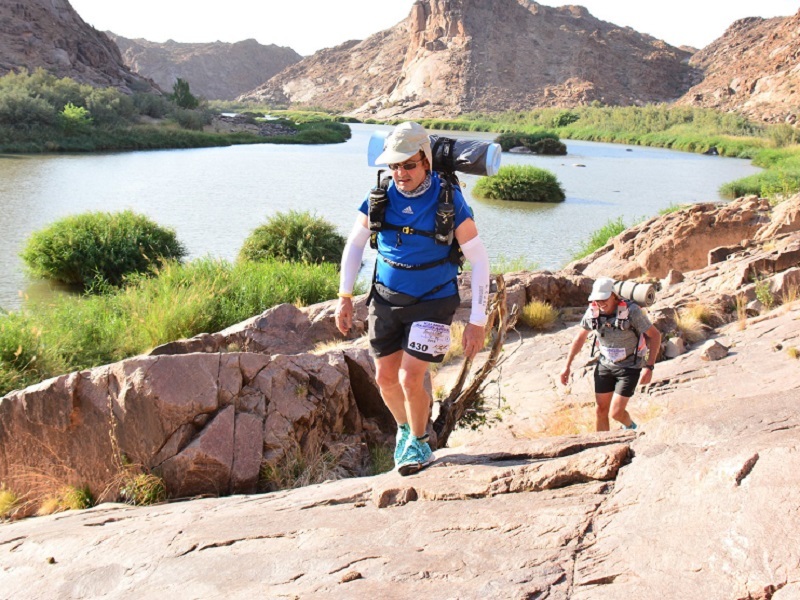 Each year this self-sufficient, 7-day 250km race in the desert proves to be an undeniable multi-dimensional challenge for all participants. 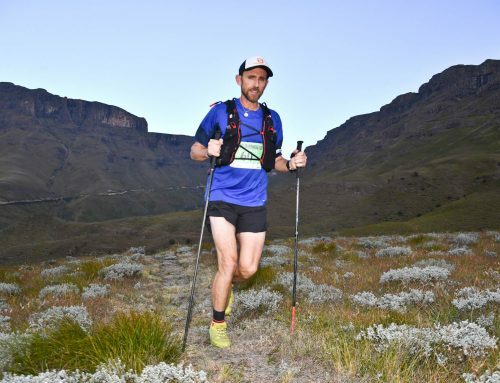 This year the participants experienced a “cooler than usual” Kalahari with temperatures rising to the upper 30 degrees Celsius during the last two days. 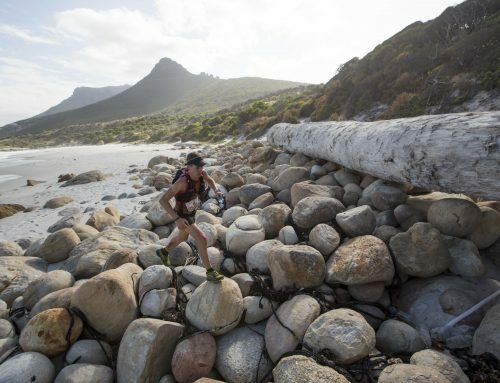 KAEM 2019 will be the 20th edition of this iconic desert foot race. 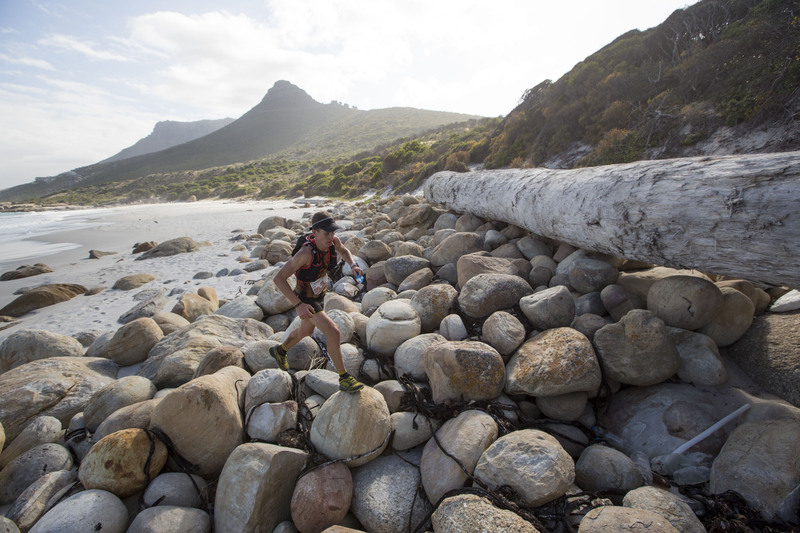 ENTRIES are open and available at www.kaem.co.za. 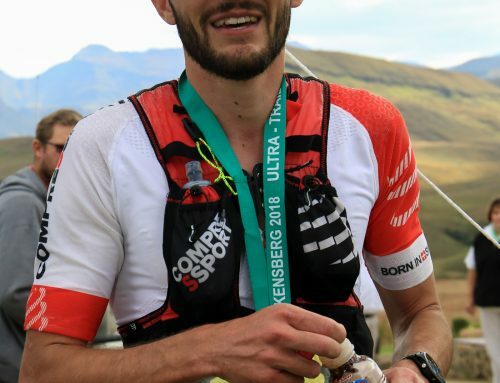 For an interview with Race Directors Estienne Arndt and Dallas Barnardo, please contact Simoné du Plooy at 083 709 8170 or simoneduplooy@gmail.com. 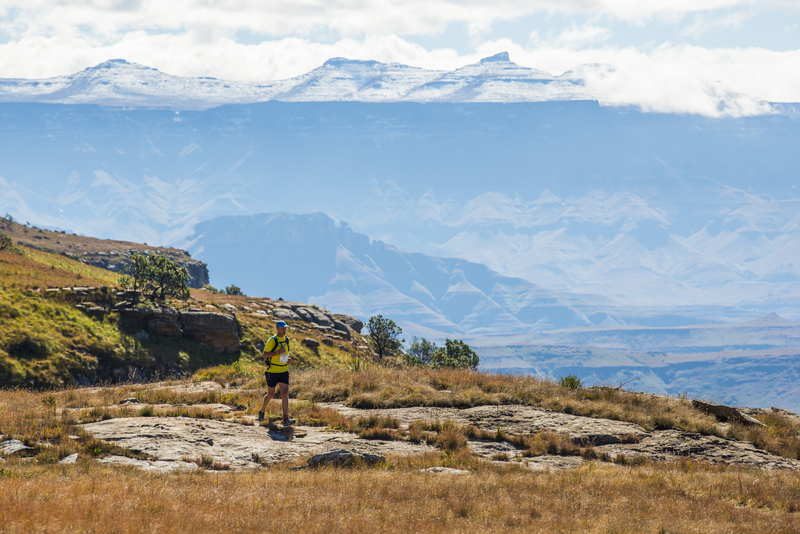 For more information about KAEM please visit www.kaem.co.za.